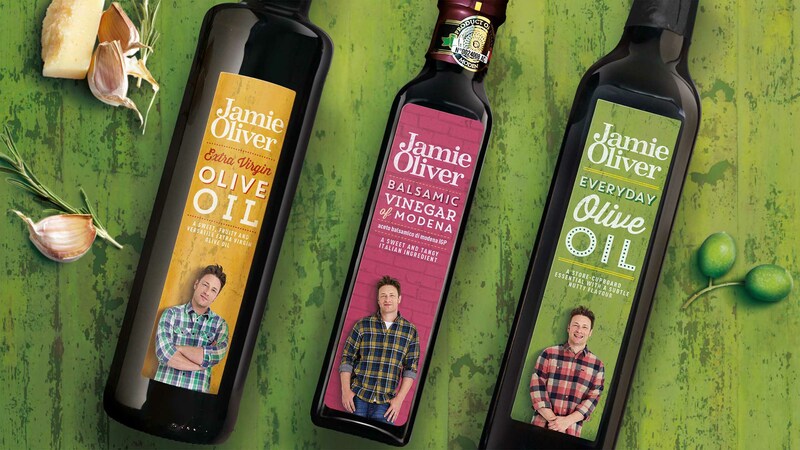 We created a design architecture which allows for a flexible, artisan feel to truly reflect Jamie’s unique character. 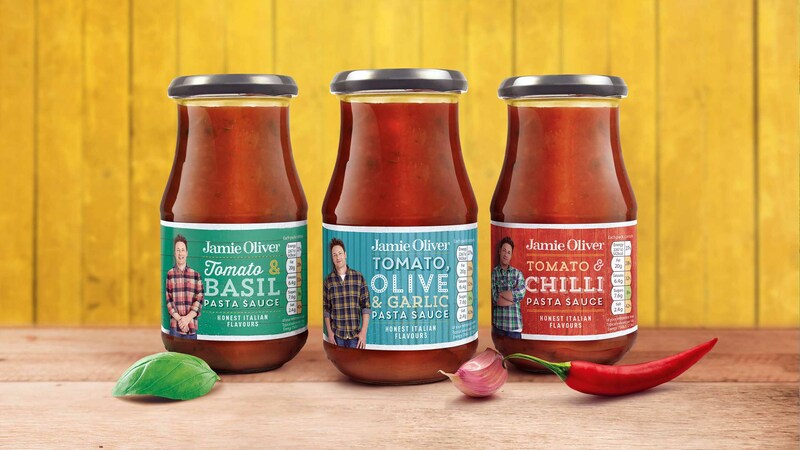 The Jamie Oliver brand had a number of different looks across the globe with varying degrees of success. 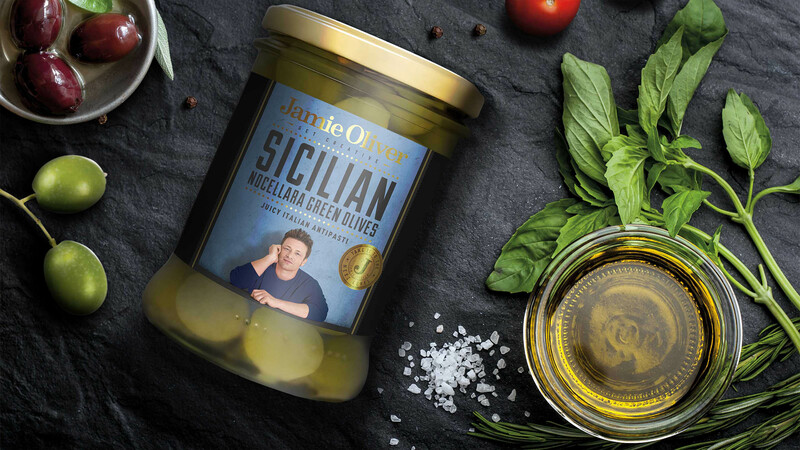 We were tasked with harmonising the portfolio by harnessing the brands most important equity, Jamie’s personality. 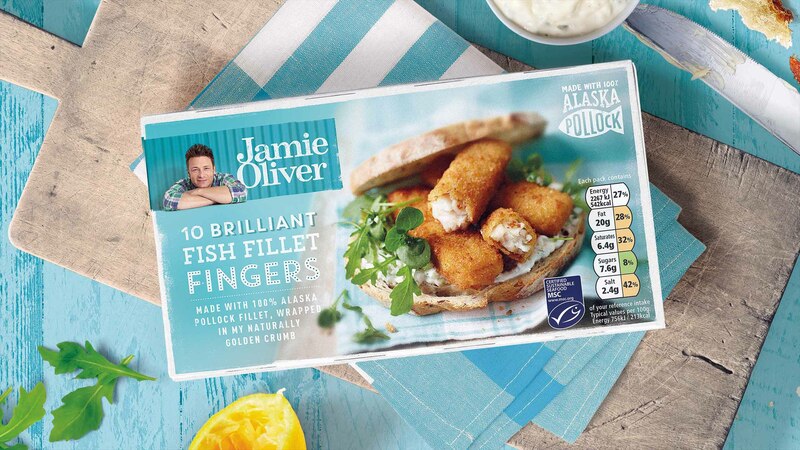 We recommended that the most pukka way to communicate the pride, trust and passion of the Jamie Oliver brand was to put his image on every pack. 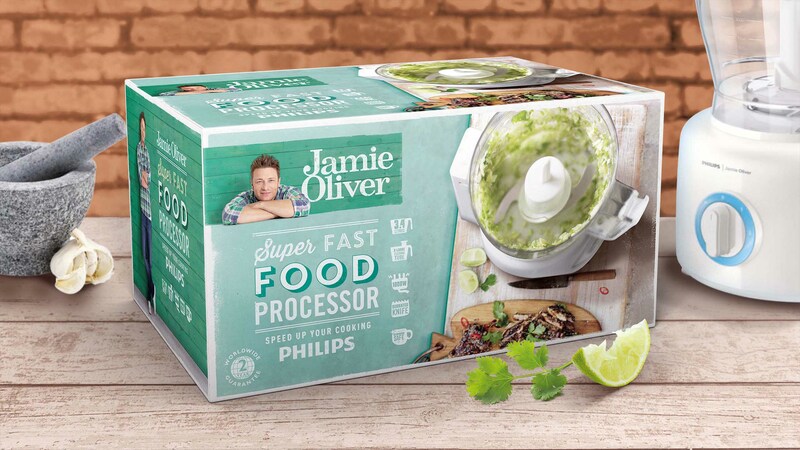 A cohesive yet eclectic global design solution with a distinctive and ownable tone of voice reminiscent of Jamie himself. 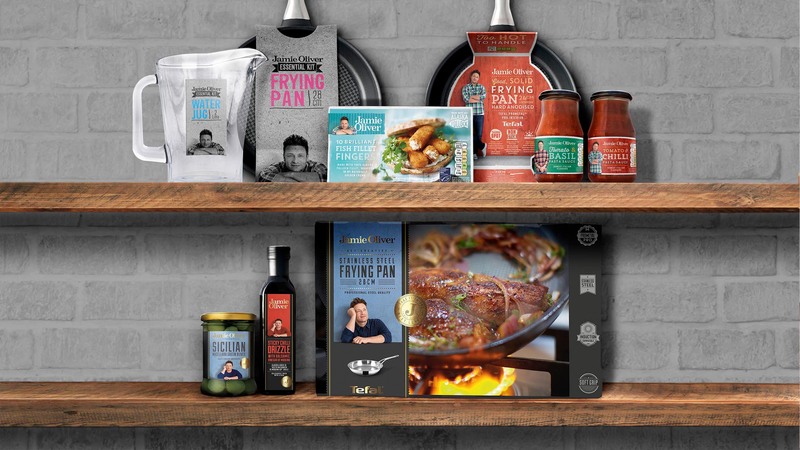 Each pack is crafted individually across thousands of products and three tiers.